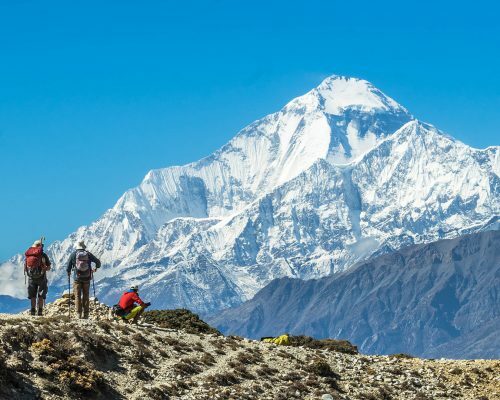 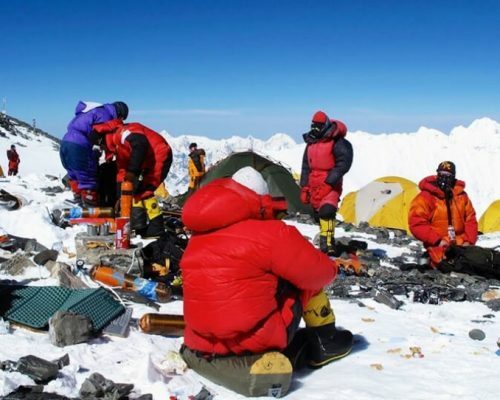 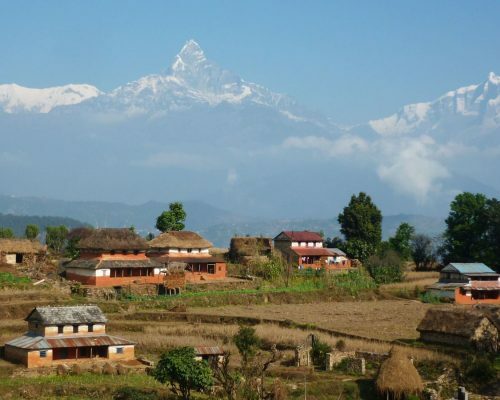 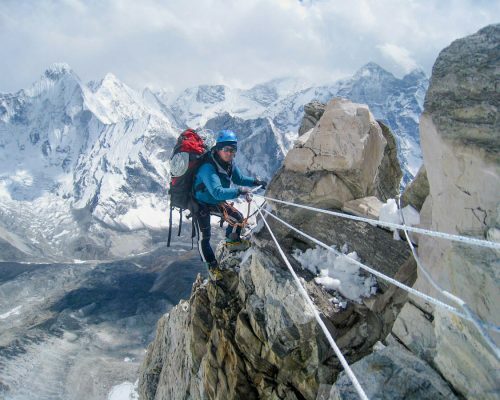 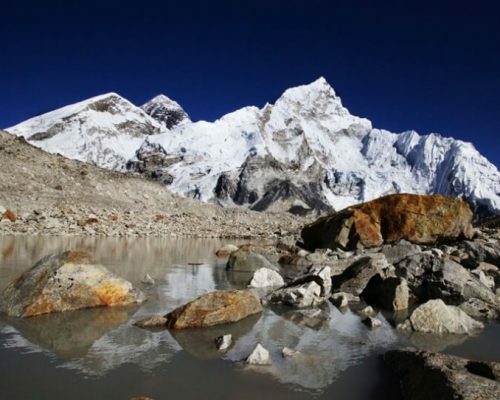 Himalayan Ascent, a registered Himalayan Expedition and Trekking company in Nepal, is solely Nepali-owned, specialized in private and small-group guiding in Trekking and Mountaineering Expeditions to the Himalayas in Nepal. 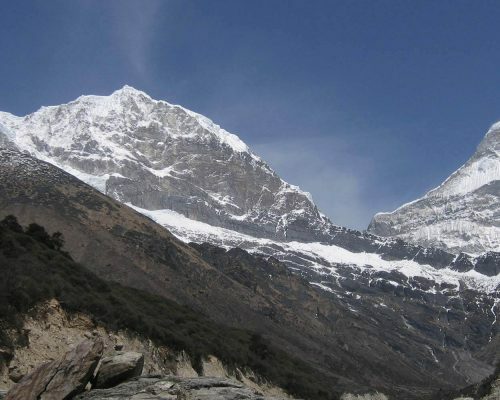 Apart from Nepal we also customize and lead Trekking and Mountaineering Expeditions to the Himalayas in Pakistan, Tibet and Bhutan. 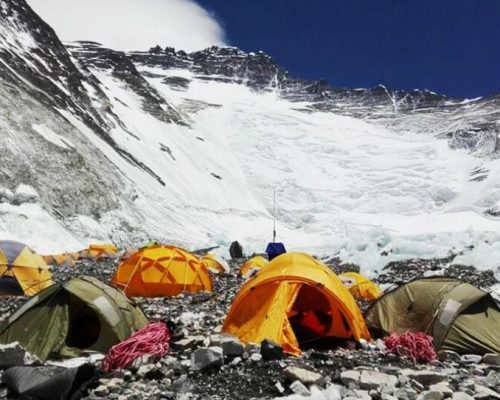 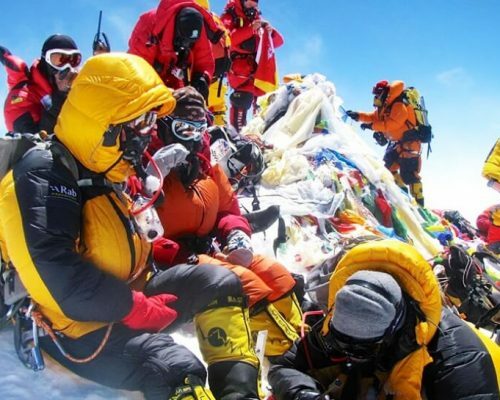 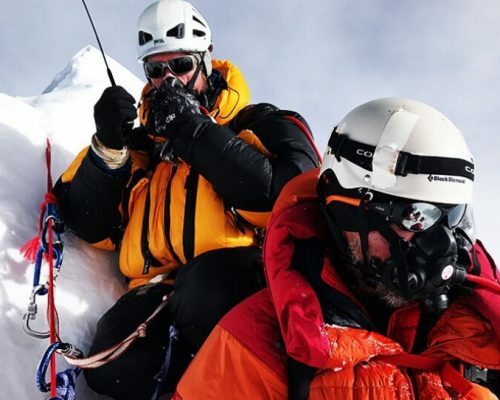 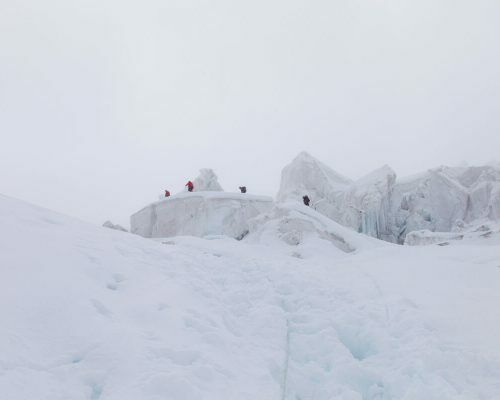 Our feats range from 6000m to 8000m, from the popular and straight-forward treks and mountaineering expeditions through to the more difficult and remote ones. 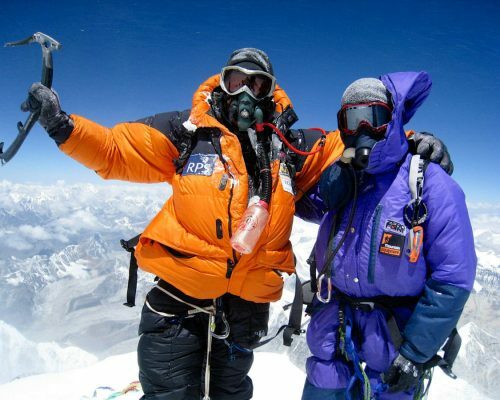 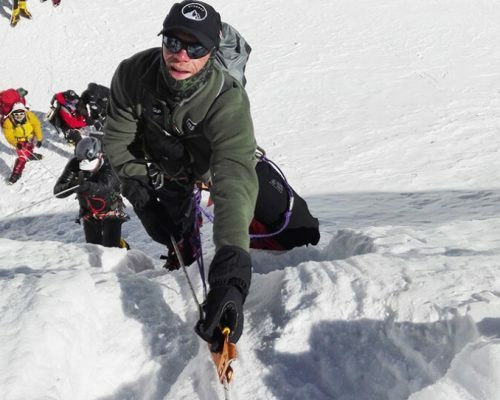 Himalayan Ascent is here to help you make your climbing and trekking expedition dreams into a reality!